Last edited by Acestar; 01-25-2011 at 07:29 AM. nah, it's not really advertising as much as it is trying to show your credentials. but you might want to post pics for your items as well. 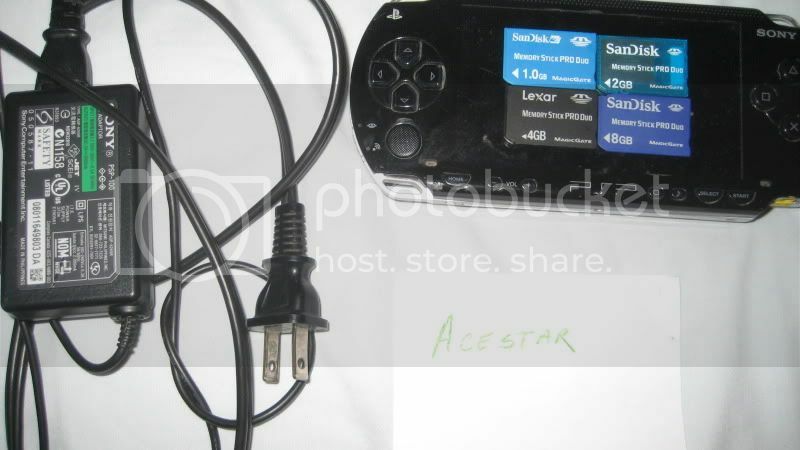 NEW stuff to do on psp!. New to this stuff help!